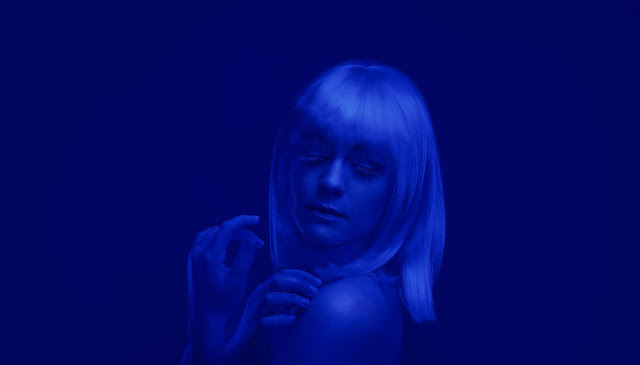 Jessica Frech is back with her latest track "Cobalt". The track captures her floating melodies that perfectly compliment that playful production of Sarin. It builds itself around this looming darkness that morphs itself into almost happy sound the deeper you fall into the track. The unique sound in Jessica's vocals is something that's mesmerizing, almost like combining the pop star qualities of Zara Larsson while holding onto that quirkiness of AURORA. Check out this one below.